In this essay I try to figure out the most fair reward system for a wealth manager. I don&apos;t appeal to the notorious utility functions or mathematical optimization models that fail in practice due to the errors of parameter estimation. Rather I rely on best practices and common sense. Continue reading "The Fairest Reward System for a Wealth Manager"
We consider 12 most popular and/or mostly discussed fully automated forex trading stratagies on myfxbook.com. This case study clearly shows that it is possible to consistently make money by forex trading. Of course it does not mean that it is easy. Continue reading "12 Consistentently Profitable Automatic FX Strategies"
If you got an offer (via a social media) to provide money for an FX managed account and share the profit then you most likely encounter a scammer. However, not always. 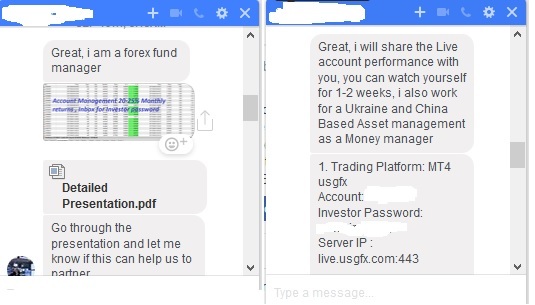 Recently, we got two offers and by these examples we explain how to distinguish a typical scammer from a trader, who likely does make money. Continue reading "If you got an offer from a Forex Fund Manager"
As we published our recommendation to invest in commodities, we got a remark that we should not neglect the contango effect and rollover costs. So we analyzed them and came to a conclusion that although the costs of futures rolling (and ETF fees) are not negligible, they are also not so important, compared to the recent movements of commodity prices. 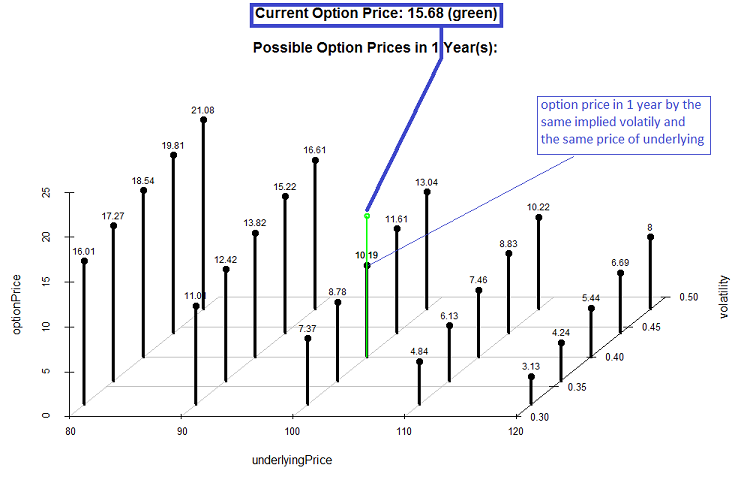 Continue reading "Contango and Cash: the rollover costs are not always prohibitive"
I show by the example of my portfolio "somewhat better than DUCKS" that CAPM alpha is a very non-robust measure of performance as well as that linear regression on an index should be considered very critically. 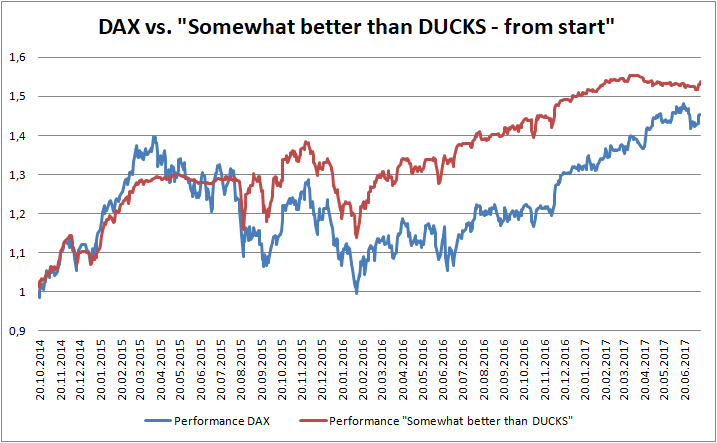 Recently, one of my facebook contacts has meant that my portfolio "Somewhat better than DUCKS" repeats the DAX with a beta but without alpha. He even did not make an effort to calculate the linear regression before making this statement. However, even if he did, the results would not be comprehensive. Continue reading "Seeking Alpha and finding nonsense – never trust CAPM and linear regression blindly"
My wikifolio ("Somewhat better than DUCKS", ISIN: DE000LS9HDK3) is investable from 28.10.2016. 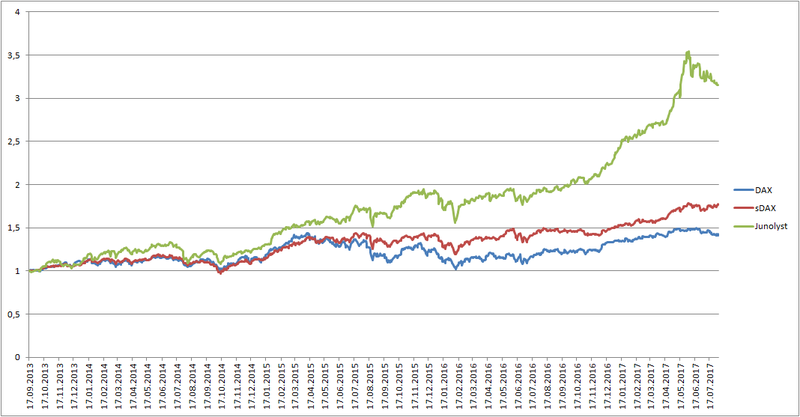 It surely beats the DAX (main German stock index) both on absolute and risk-adjusted performance. Though I am very proud of my performance, I provide a closer look at it and show that sometimes I had just luck and sometimes I could have done better. I always preach for the rigorous and cold-blooded performance analysis and the best sermon is to demonstrate it by the example of myself. Continue reading "My Fund Somewhat better than DUCKS is 1 year old: a festive but fair review"